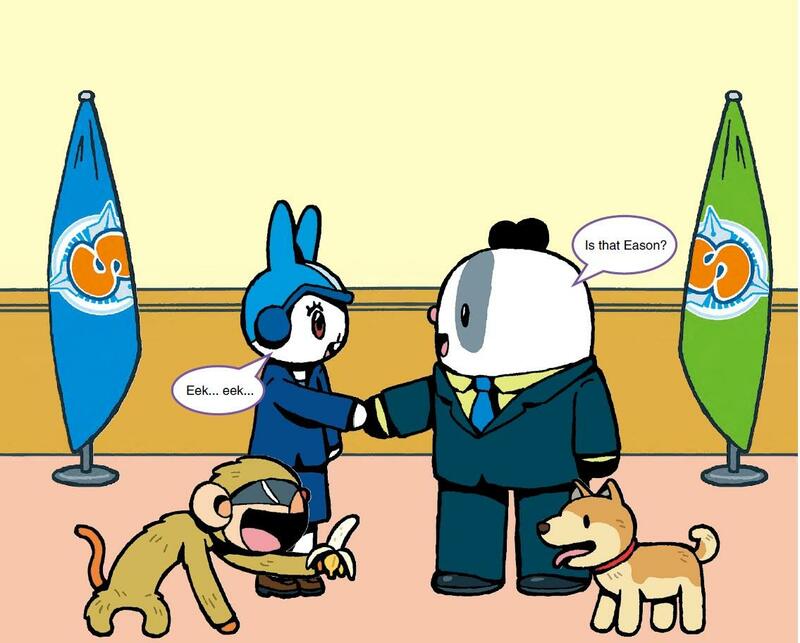 【明報專訊】Quite often animals are given or exchanged as gifts when leaders from two countries meet. Some think the animals are sacrifices. Perhaps not this one. You need not be perceptive (觀察敏銳的) to find that somebody's trying to smuggle himself into another country.